Art book [ ˈärt \ ˈbu̇k] noun. 1. An artistic journey through printed pages. 2. A work of art encapsulating experiments in typography and stationery. 3. An object – for some almost a simulacrum – which may cause side effects. See collectibles, bookshelves always overflowing. Art meets publishing. The second edition of The Art Chapter – Milano Art Book Fair, dedicated to experimentation and editorial research into contemporary art, will take place at BASE from November 16 to 18 2018 to mark Book City and Photo Vogue Festival. The Art Chapter is a shared narrative in which the book figures not merely as a record of a piece or exhibition, but as a work of art in its own right. The binding, paper, graphics and printing technique all take on the same importance as the brushstrokes of a painting, the chromatic range of a drawing, the material from which a sculpture is made. Through a selection of the most interesting research to appear on the national and international stage, the second edition of The Art Chapter continues its exploration of the diverse landscape to emerge from the synergy between publishing and modern art. The last few years have seen publishing make a significant return to the landscape of contemporary art, not only through the production of exhibition catalogues, but also in the gradual realisation that art publishing can be a place for experimentation and expression, just as it was in the 1960s and ’70s. This realisation is matched, somewhat unexpectedly given the digital age we are living through, by a growing enthusiasm for the physicality of objects and print media which has given rise to an ever-expanding community celebrating the world of print and bookcraft. The publishers attending the fair have been selected from across the national and international scene. What sets them apart? The quality and originality of their products, both in terms of content and their choice of graphics and visuals. 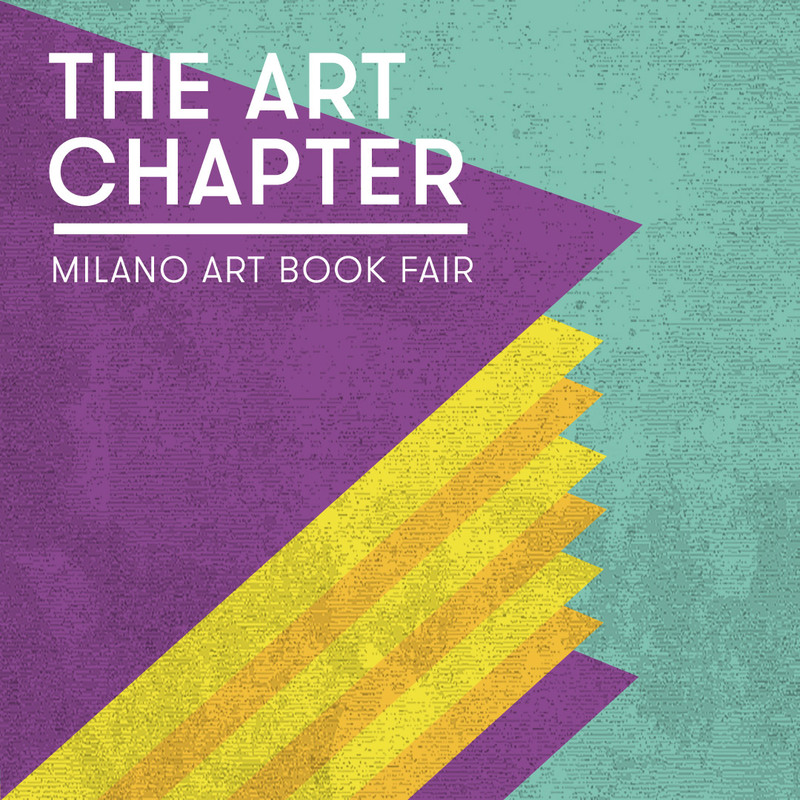 The Art Chapter – Milano Art Book Fair is the result of the synergy between BASE Milano, the city’s new centre for creativity and culture, and Boîte Editions, who will once again be undertaking the artistic curation. Boîte Editions, a not-for-profit cultural association working in the Milan area, published its namesake ‘boxed’ magazine from 2009 to 2017, and has been primarily focused on limited edition artist’s books and curatorial projects in published form since 2014.